This skin barrier is part of a two-piece pouching system. The FormaFlex barrier is an extended wear skin barrier with a specialized formulation that is designed to be stretched and shaped by hand without the use of scissors. 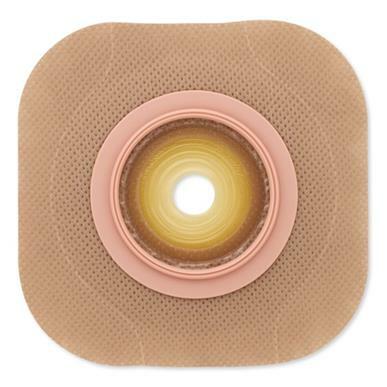 The skin barrier has an integrated floating flange, which allows fingers to be placed under the flange, to help minimize pressure on the abdomen when attaching a pouch. 5 Barriers per box, sold by the box.